The 'late checkout' or 'late departure' allows you to stay in the campsite and enjoy the whole day at the pool or in the SPA without extra charge. Free the pitch or mobile home in the morning, park your vehicle near the reception and have fun until evening! 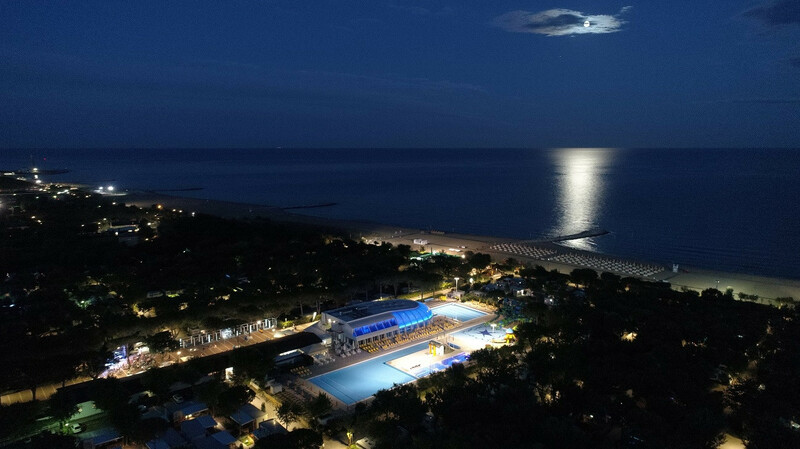 The offer is valid from 13th April to 30th May and from 9th September to 13th October for all those who have stayed for at least 2 consecutive nights; the campsite must be left definitively by 10:00 pm.